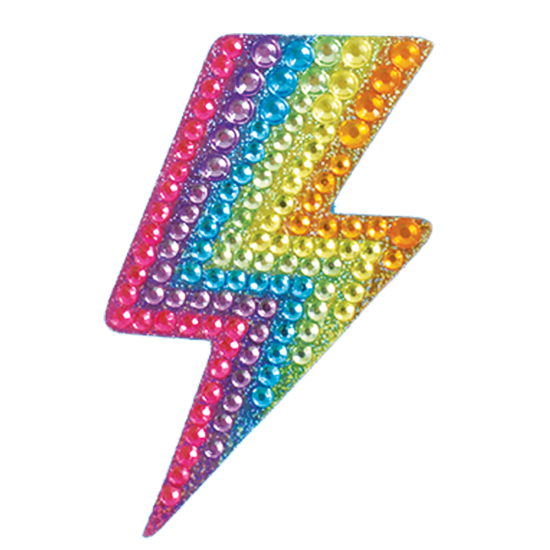 Our lightning rhinestone decals make a big impact! 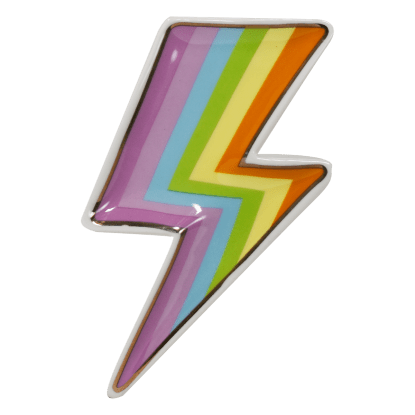 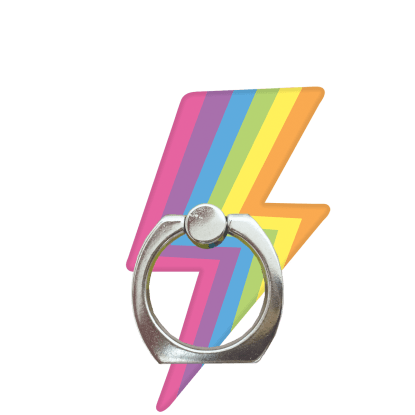 Available in two sizes, this rainbow-colored lightning bolt design is sure to be a big hit. 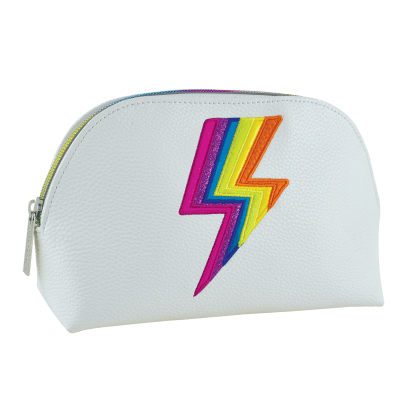 Removable and repositionable, you can change its location with your mood. 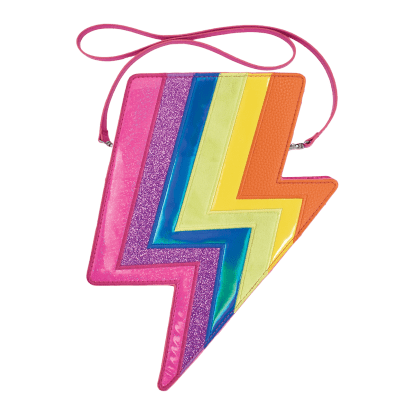 It can hang out on your locker one day, add some personality to your laptop the next and even add some sparkle to your wall another day.